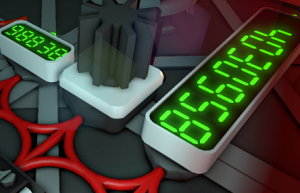 Although a new game you can still find Stationeers server hosting prices around. We have compiled a list of the providers and their prices on this page with other useful info and guides. Stationeers is a brand-new game from the minds over at RocketWerkz and is currently available on Steam’s Early Access platform. 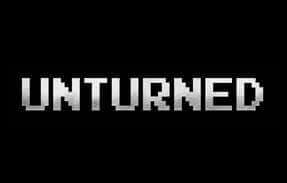 The game kicks off with you taking control of an astronaut, either completely on your own or with a group of friends. You then set out to make the ultimate space station and to keep the lot of you breathing through collecting resources and using them to power up whatever you may need to survive in this deep space. Not exactly a game that could be described as casual, as it’s designed to make you work for that knowledge. You must understand complex systems, but as soon as you do, the satisfaction that comes from wiring different machines and components into one giant machine; only to flick the switch and watch it work perfectly is a feeling very few games manage. 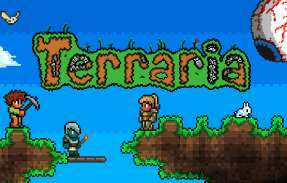 In terms of visuals, the game has a rather simplistic voxel aesthetic to it, but that comes at the cost of having a completely destructible environment that makes building everything you could ever imagine that much easier with a terrain that you can mess around with at your discretion. Farm livestock and vegetation for not only food and sustainability, but also in the use of keeping your atmospherics at a level that’s necessary. Every part of this game is integral into your overall success and before too long that comes into play with Stationeers. While the game may be designed around creating integral systems, it doesn’t mean you’re safe at all times, however; after all, the deep recesses of space is never truly safe now, is it? Like a much more advanced version of the awesome Space Engineers, Stationeers expands on the space building genre. 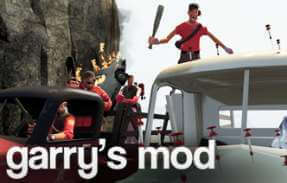 Our current cheapest provider for Stationeers server hosting is Streamline Servers. The company has been established for many years and has a lot of good feedback all over the web. They are quick to deal with issues that may arise with their servers and offer brilliant value for money. 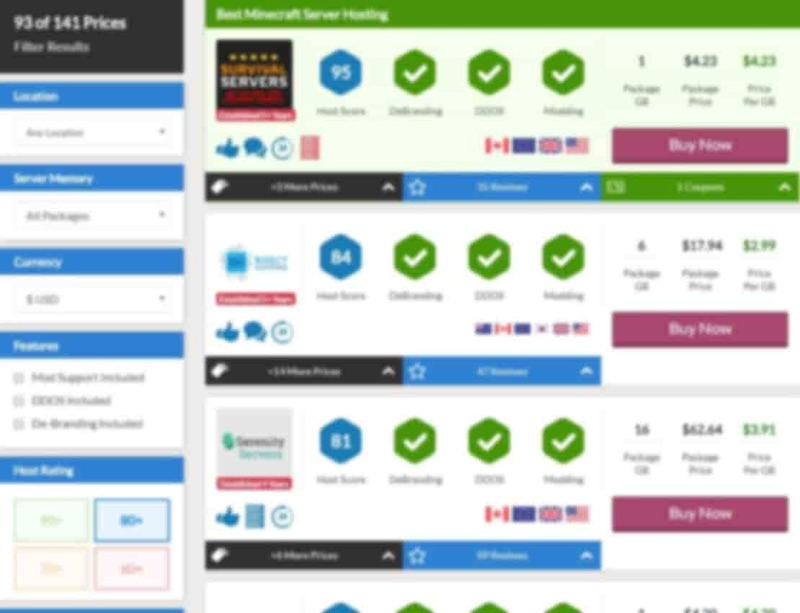 Currently as of early 2018, Streamline Servers prices are roughly half of the price per slot as the best provider. 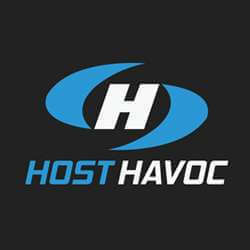 For a high quality and technologically advanced service see Survival Servers. They may not be on the cheaper side of the price list but they have a lot to offer their customers. They have a custom built control panel that they put a lot of work into and are very proud of. 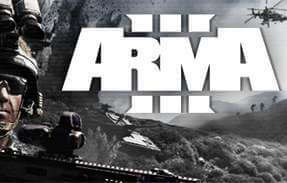 Before having a game server hosting company they worked on mods for the Arma series of games with many of them being very popular. They used a lot of this knowledge to create the ultimate Arma server hosting packages and tools. 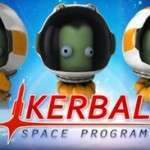 If you love space and building games then Kerbal Space Program should be in your Steam library. The game sees you managing a company that designs and builds rockets for space missions. You get to design and build amazing rockets and other aircraft and then accomplish money and research points. You can use these research points to unlock more parts and equipment. The game can seem very hard at first but when you realise that it uses real physics you can then go learn about these processes. Using real world literature you can improve your knowledge both in game and out. 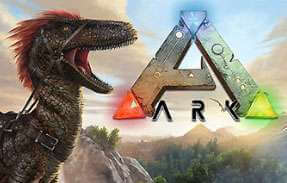 The game is described by many in its Steam reviews as life changing, it can make you change your view on the world and give you new hobbies. 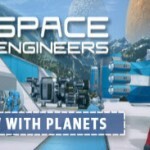 Another very similar game with a little less technicality is Space Engineers You are able to build spacecraft and craft that are more vehicular based and drive on planets and moons. 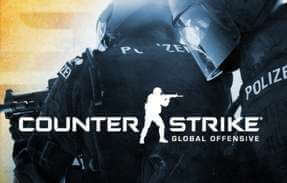 The game has a strong multiplayer element to it also with an army of players online on a variety of servers. Space Engineers has great reviews and retains players very well for such a simple game. Bringing in some bug fixes as well as a new portable solar panel and some heavy duty wire for higher voltages. 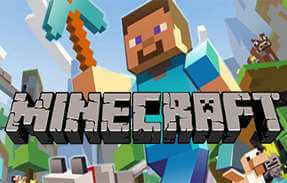 The game has added a new bunch of features such as hunger to make the players life that bit more harder. Stationeers has also been optimised thoroughly by the developers and added gas generators as a new way to create electricity. Bringing a very useful LED screen display to the Stationeers game, the December update isn’t a massive one but useful none the less. Some changes have also been made to the models used in game to smarten up the visuals a bit too. 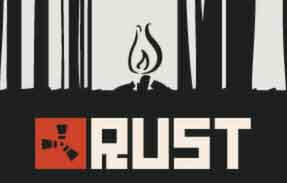 No mods have been written by us for Stationeers. Why not let us know if you have a mod you would like featured in this section.